Three Emory University professors representing chemistry, biochemistry and biomedical engineering have been selected as 2012 Fellows of the American Association for the Advancement of Science (AAAS), an honor AAAS members bestow upon their peers. AAAS is the world's largest general scientific society and publisher of the journal Science. 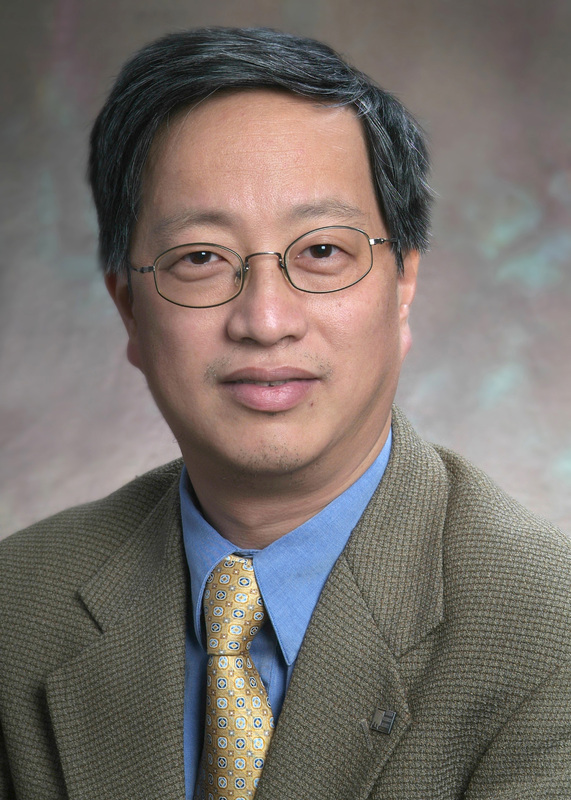 Xiaodong Cheng, professor of biochemistry and a Georgia Research Alliance Eminent Scholar, who was cited for "distinguished contributions to the field of epigenetics by elucidating structural insights and enzymatic mechanisms of DNA and histone modification enzymes." 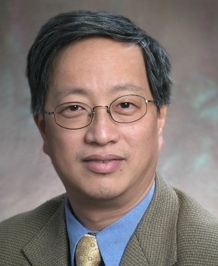 Cheng is a distinguished structural biologist. He and his colleagues use X-rays to probe the details of the molecular machines that add and remove methylation. Methylation is a punctuation-like modification of DNA or DNA-packaging proteins. Methylation can influence which parts of the genetic code are read by an individual cell, without changing the actual letters. The study of methylation is part of epigenetics: examining how cells store information "on top of" the genetic code, with applications ranging from cancer to stem cells. Huw M.L. 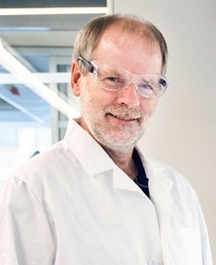 Davies, Asa Griggs Candler Professor of Organic Chemistry, was cited "for distinguished contributions to the field of organic synthesis, particularly for developing new strategies for C-H functionalization." 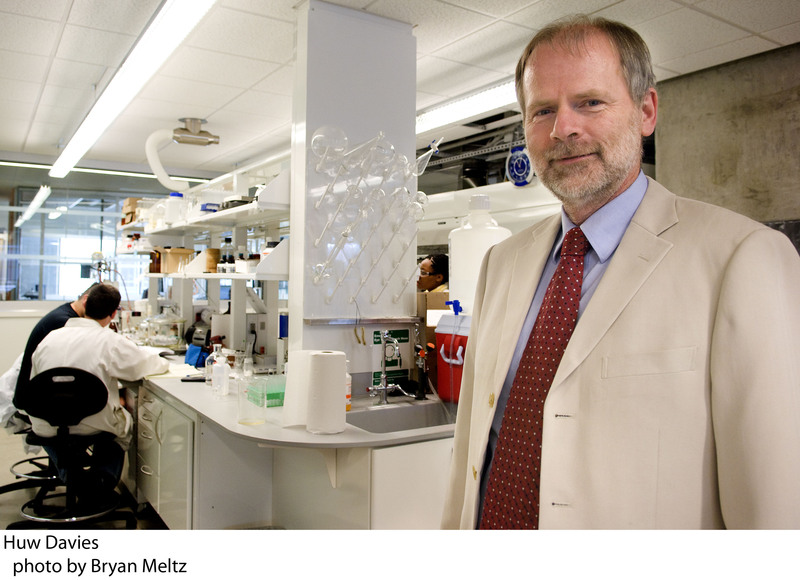 His research group focuses on streamlined synthesis methods for drug discovery and has garnered 10 patents. Davies is also director of the Center for Selective C-H Functionalization, a National Science Foundation Center of Excellence, which brings together scientists from leading research universities across the country working to revolutionize the field of organic synthesis. C-H functionalization is expected to have a huge impact on the development of new drugs and other fine-chemical products by breaking new ground for organic synthesis, and making it faster, simpler and greener. 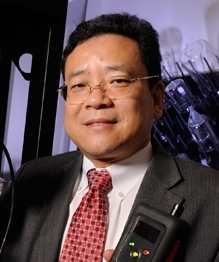 Shuming Nie, Wallace H. Coulter Distinguished Faculty Chair in biomedical engineering, was cited for "distinguished contributions to single-molecule surface-enhanced Raman scattering (SERS) as well as the development of semiconductor quantum dots for molecular and cellular imaging." 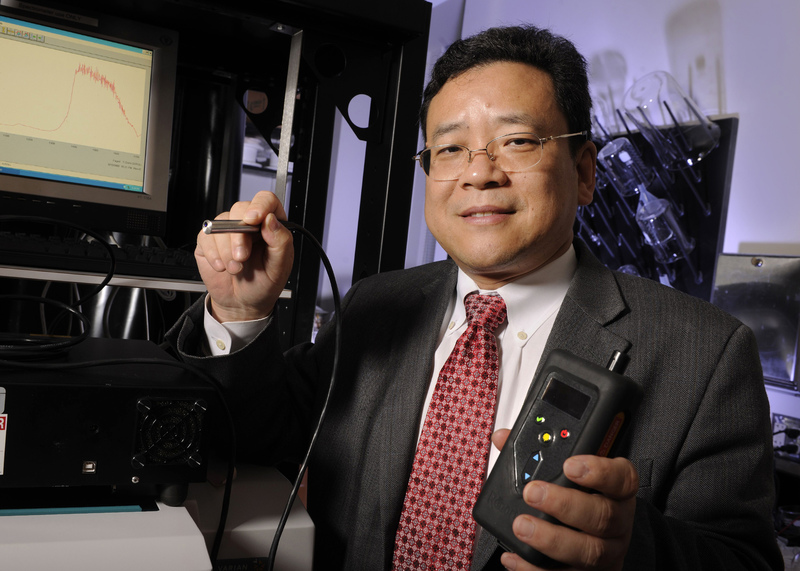 Nie has been an innovator in developing tiny fluorescent nanoparticles as biomedical tools. For some applications, the particles have cores of gold, so to enhance the visibility of dyes attached to them. In others, the particles are made of semiconductor materials. Working with surgeons and oncologists, Nie is exploring new ways to define tumor margins during surgery and to detect circulating cancer cells in the bloodstream. This year 702 members have been awarded this honor by AAAS because of their scientifically or socially distinguished efforts to advance science or its applications. New Fellows will be presented with an official certificate and a gold and blue (representing science and engineering, respectively) rosette pin Feb. 16 at the AAAS Fellows Forum during the 2013 AAAS Annual Meeting in Boston. The tradition of AAAS Fellows began in 1874.